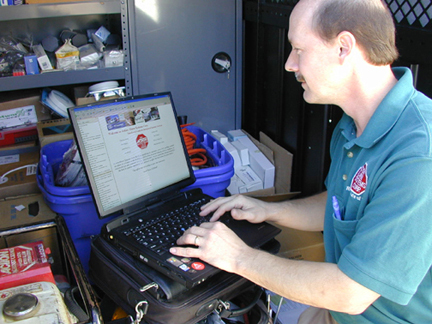 Our Tech team is on call 24x7x365 for our customers to help with their emergencies. You can reach them at 410-325-3200. Please ask to speak to a technician, or have one paged if it is after hours. The model of your system. The "Passcode" for your account. * If you are in the midst of a False Alarm, please call our Central Station FIRST. * Call 410-785-1740 or 800-356-2222 to cancel the dispatch! 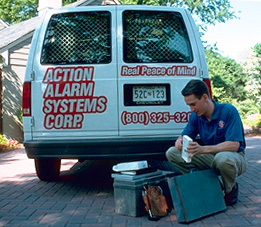 This may cancel any dispatches that may be taking place because of the signals your Alarm System is sending. Need help determining the model of your system?